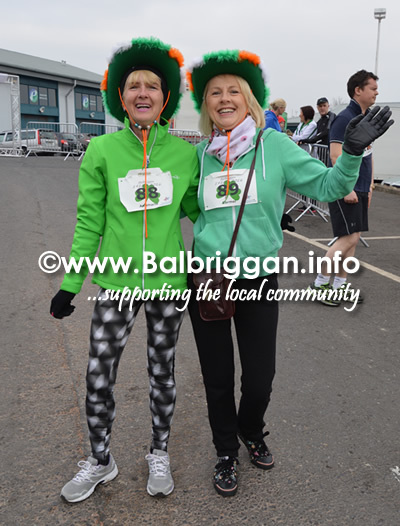 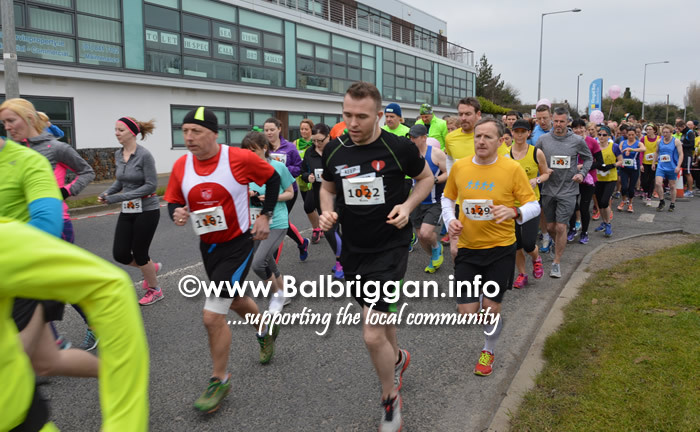 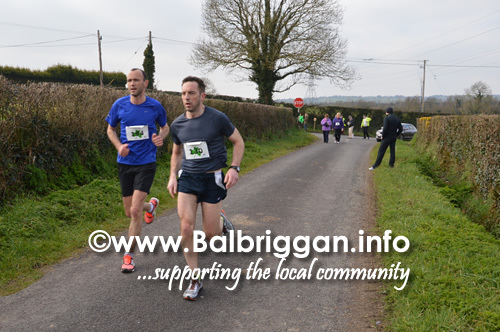 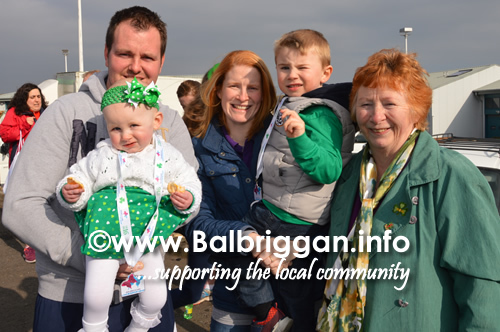 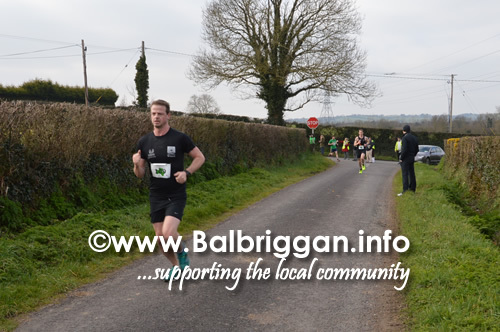 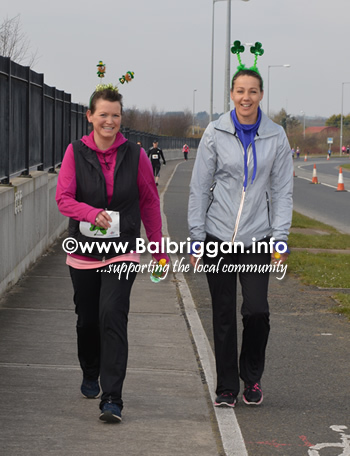 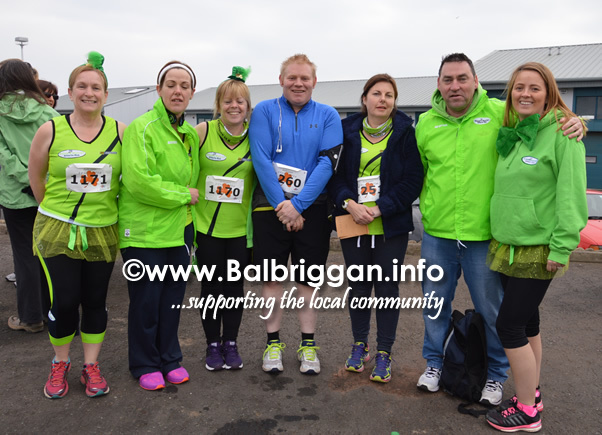 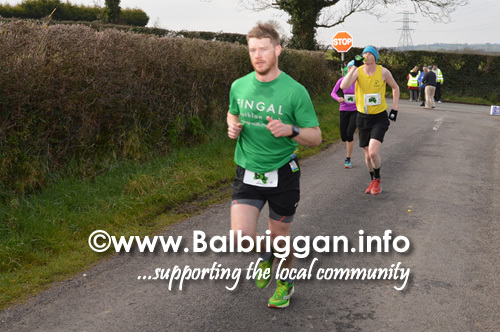 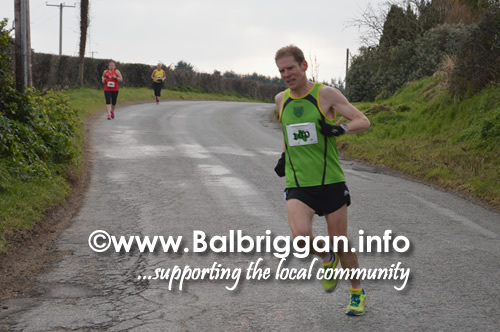 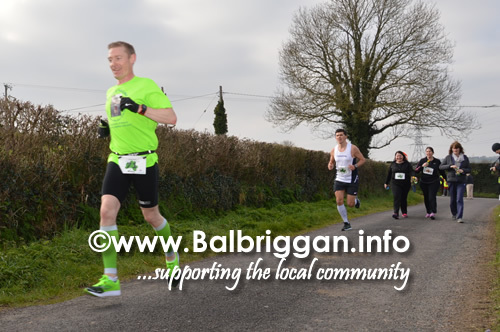 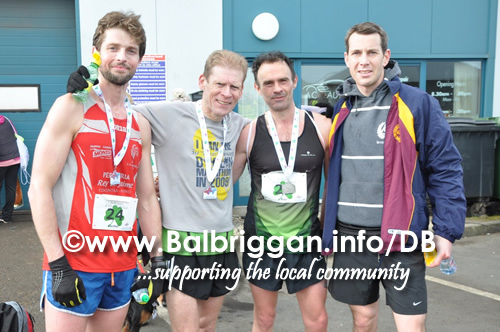 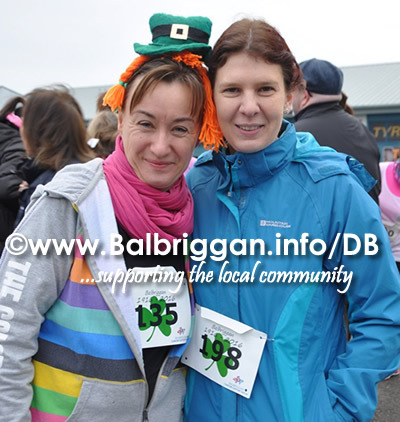 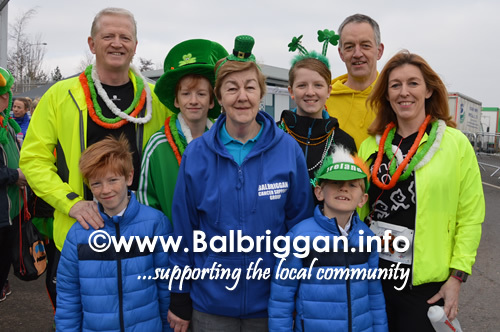 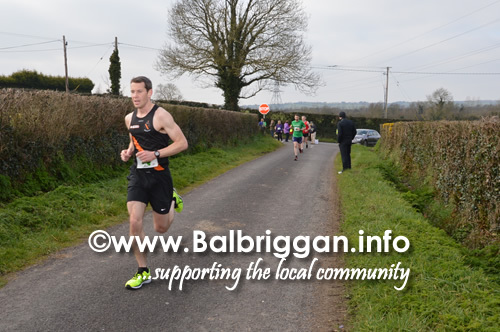 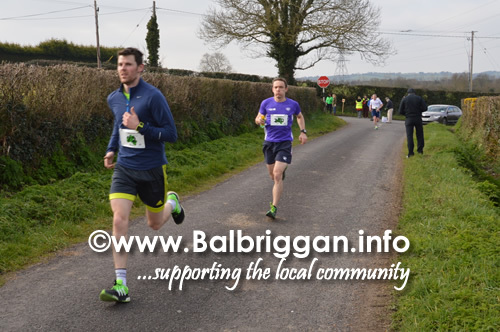 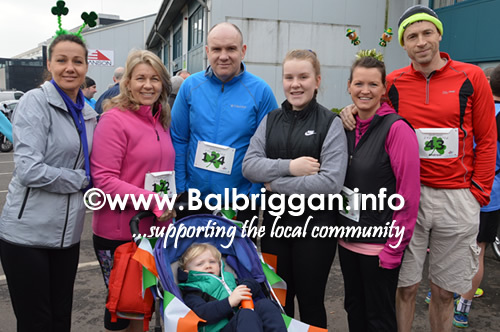 Congratulations to all the participants of the 2016 Balbriggan St. Patrick’s day 10k/Half Marathon who came out in force in aid of Balbriggan Cancer Support Group. 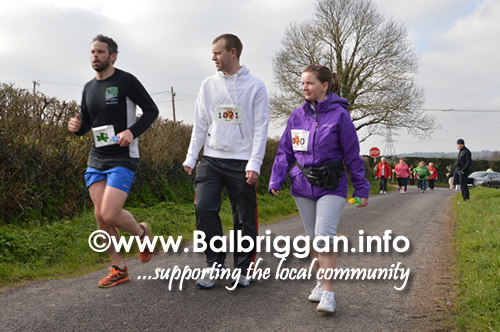 Conditions on the day were fantastic as runners and walkers took to the route. 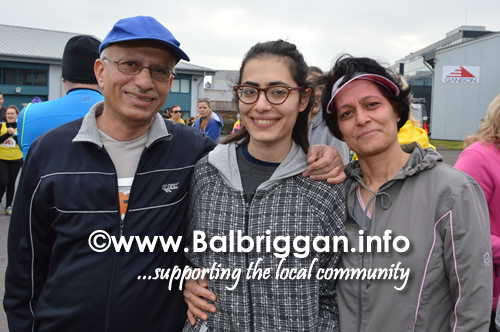 Winner of the half marathon was Paul Moran from Rathfarnham who completed the race in 1:15:13 closely followed by Reem Alsabah at 1:16:41 and Scott Mcann at 1:16:55. 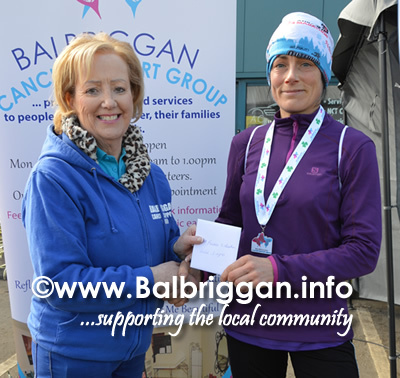 Top 3 ladies positions went to Cecile O’Llagnier at 1:34:19, Rachel Burgess at 1:38:31 and in joint third Niamh Donohue1:47:04 and Sascha O’Toole 1:47:04 . 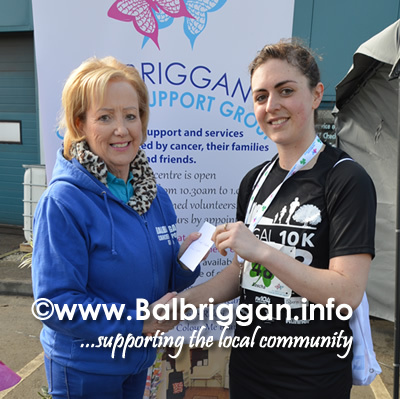 Special congratulations to Bridie Holland who at 79 was the most senior participant and to 10 year old Eva who completed her first 10k. 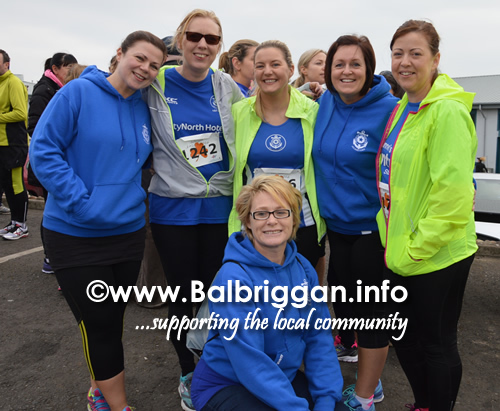 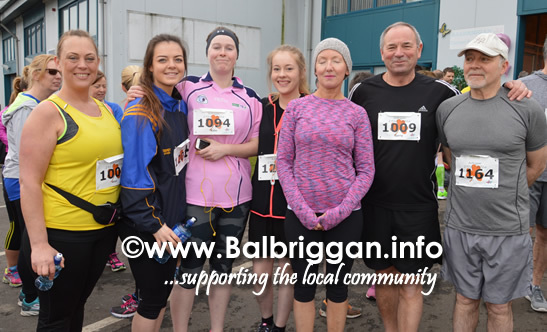 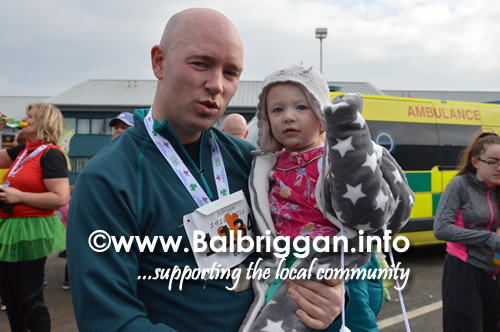 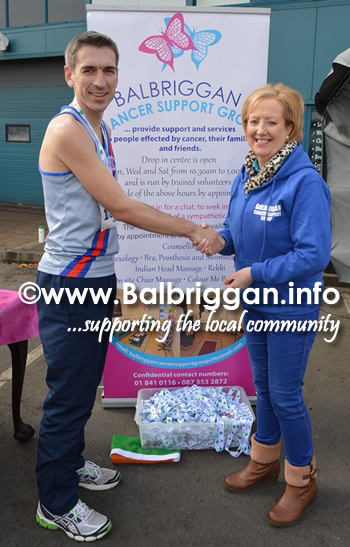 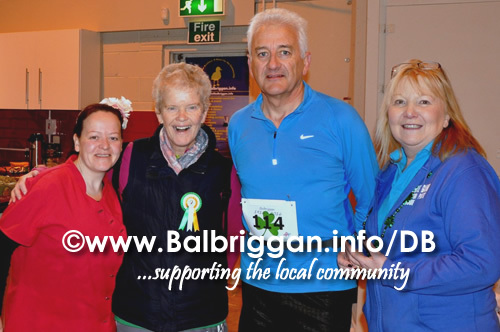 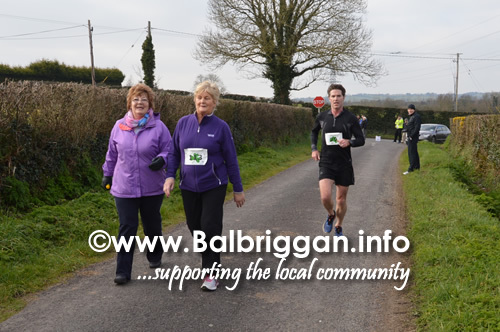 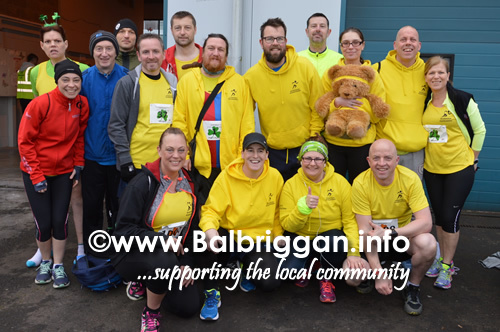 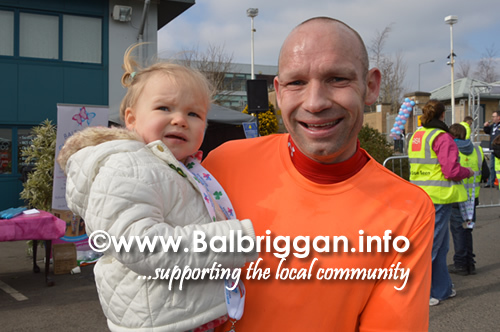 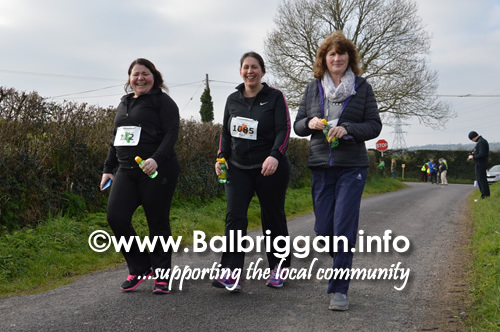 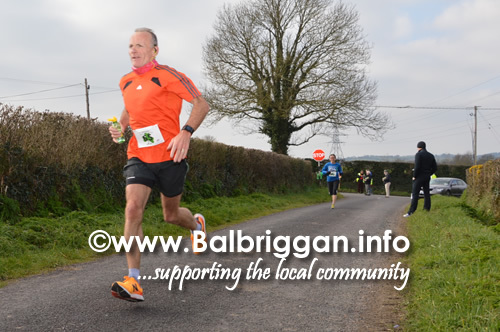 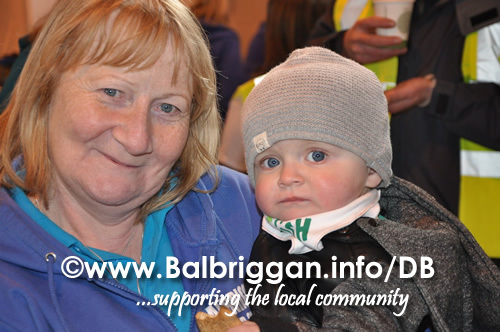 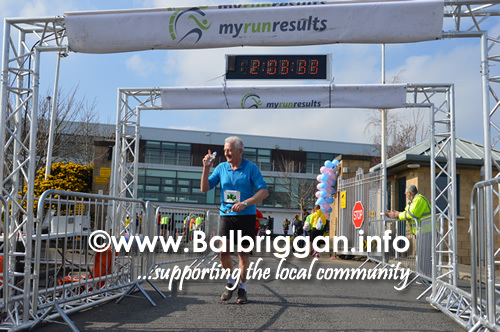 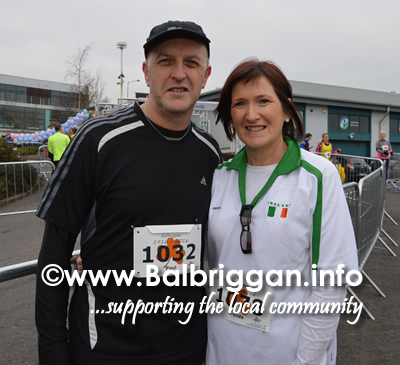 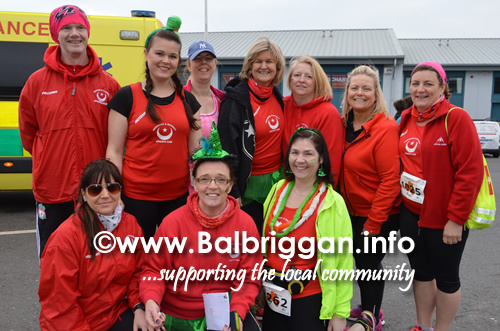 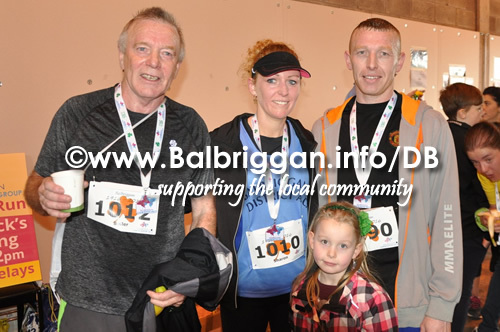 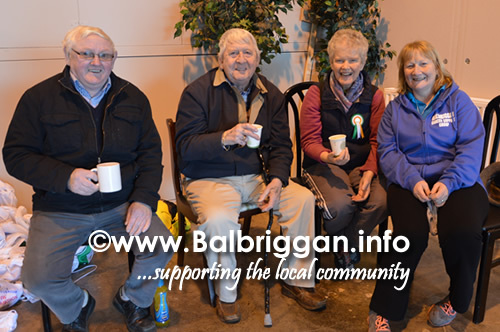 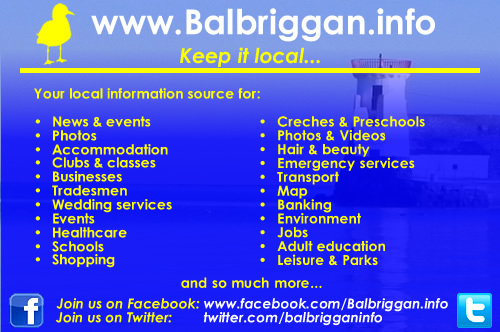 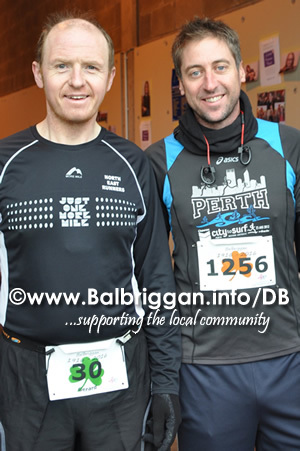 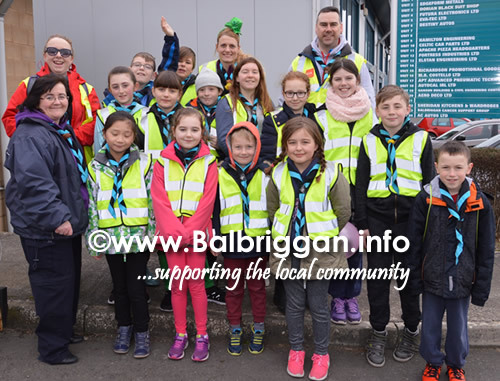 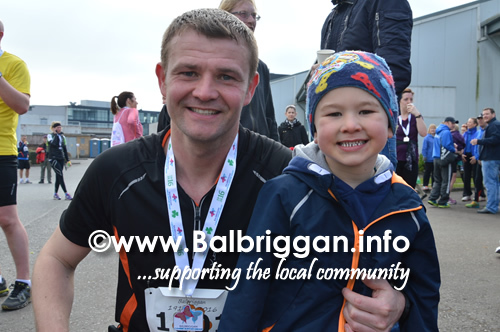 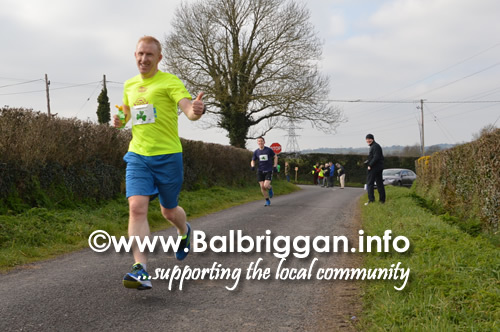 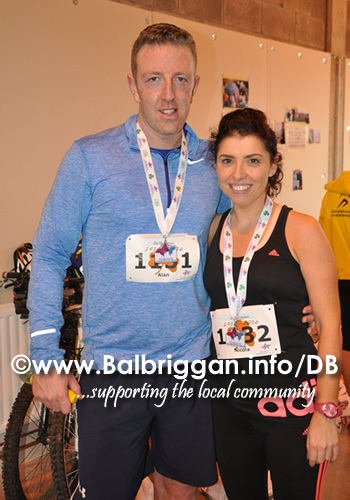 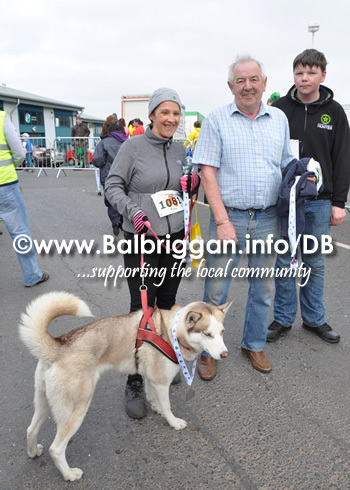 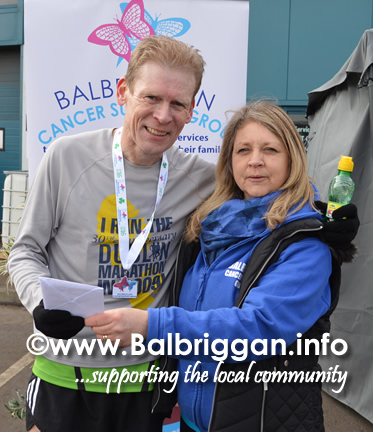 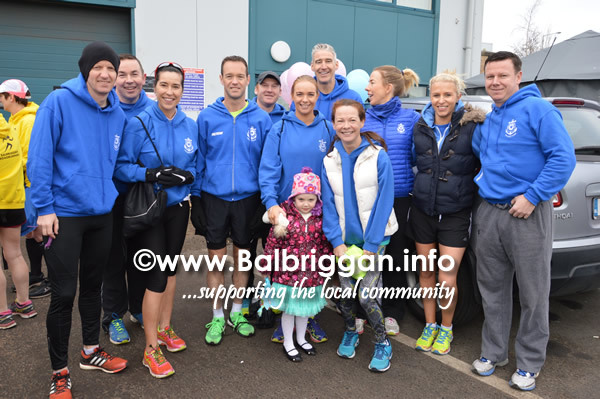 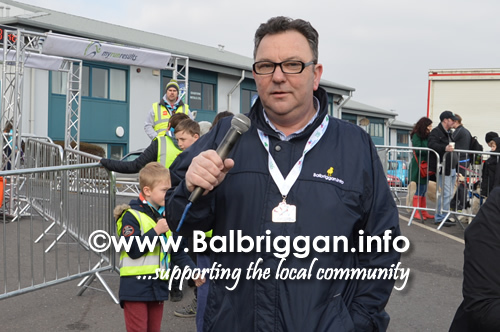 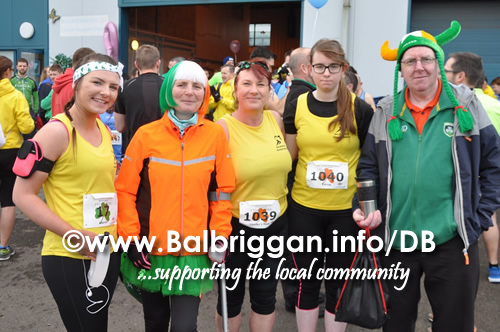 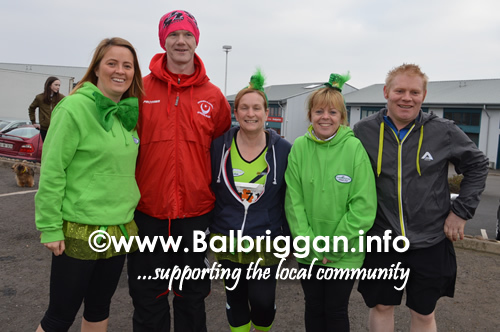 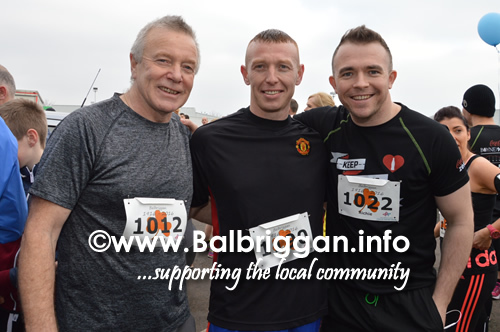 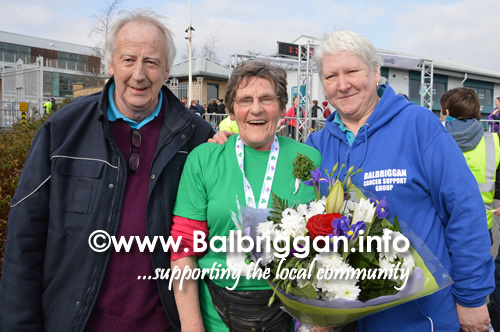 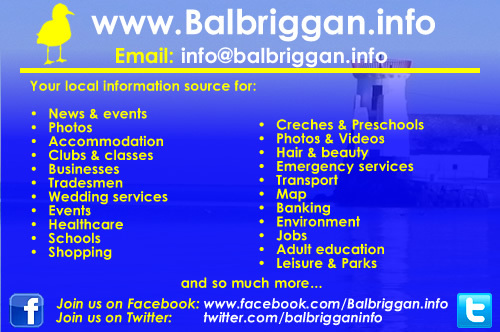 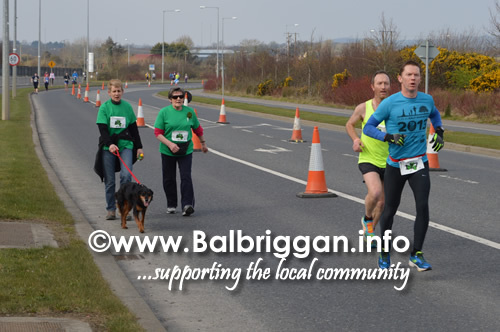 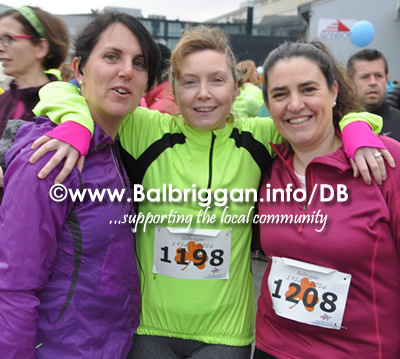 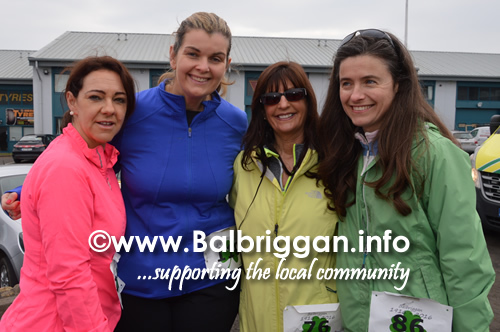 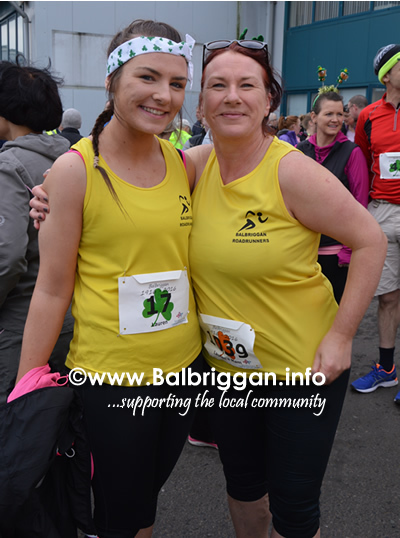 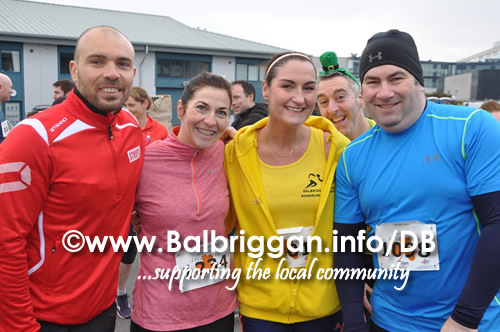 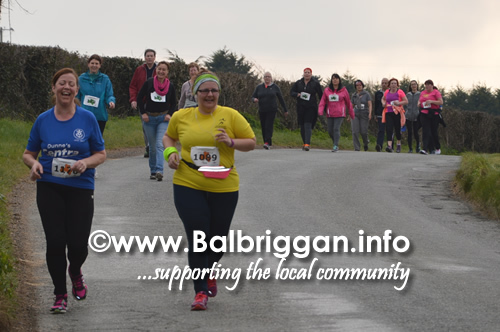 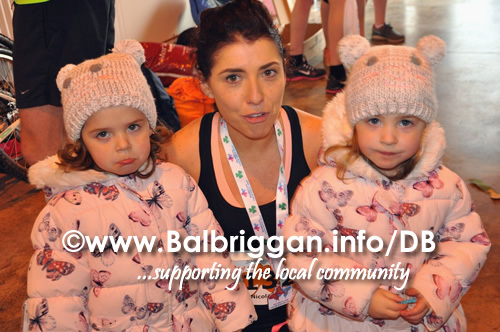 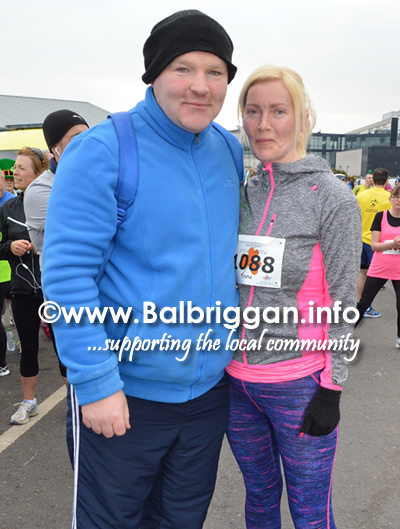 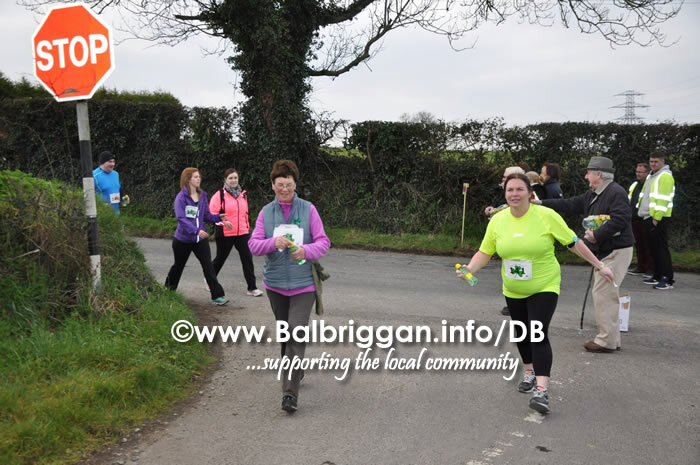 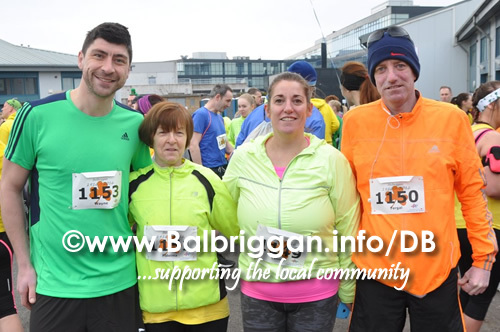 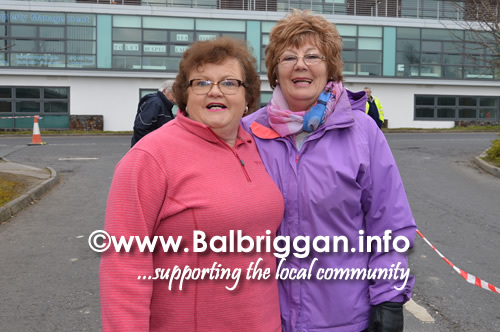 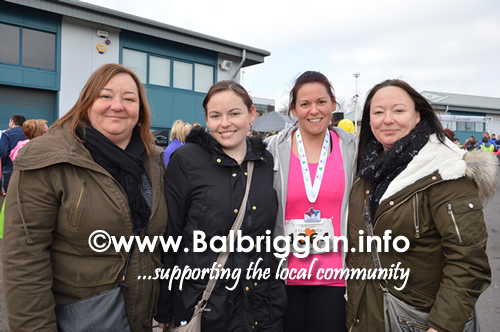 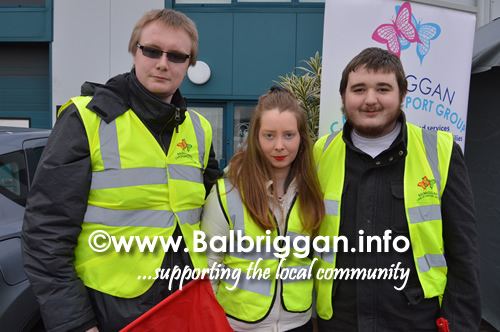 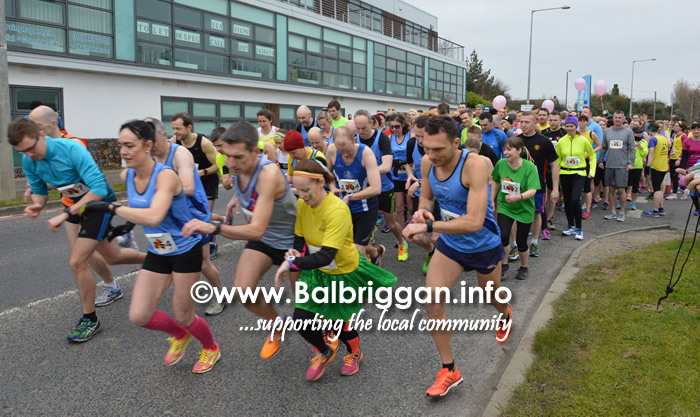 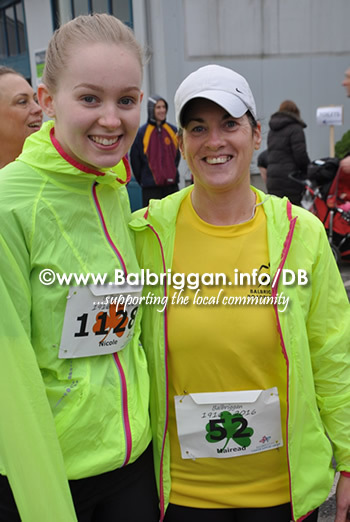 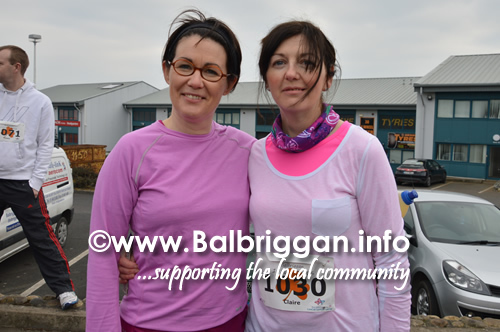 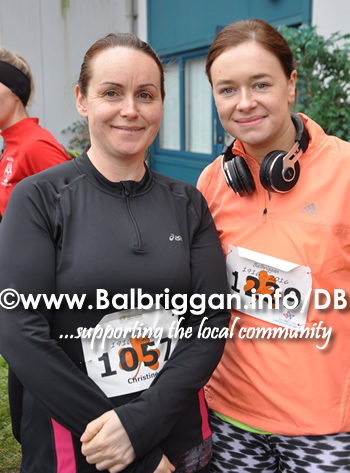 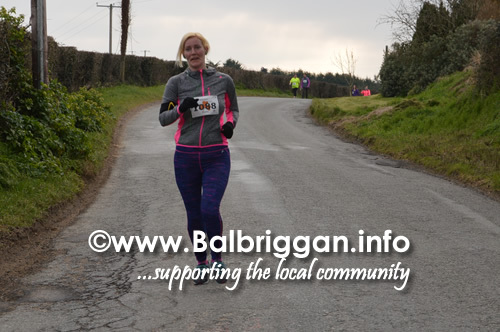 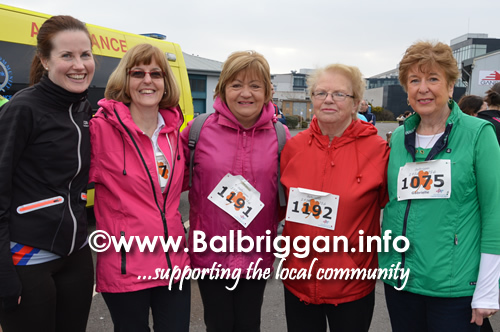 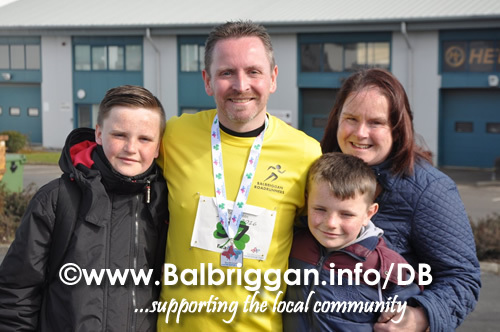 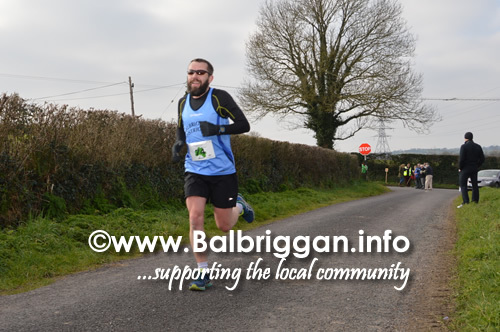 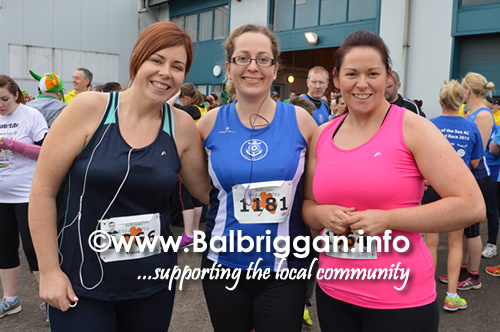 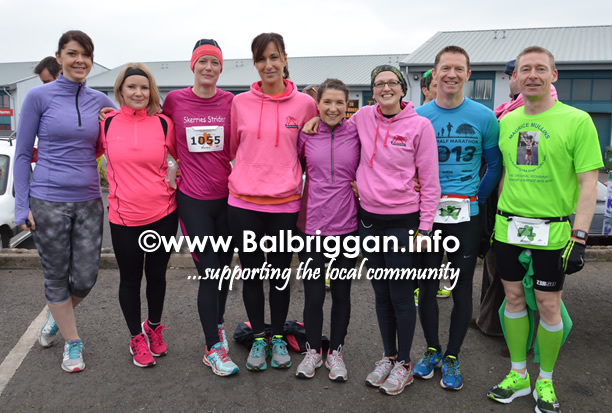 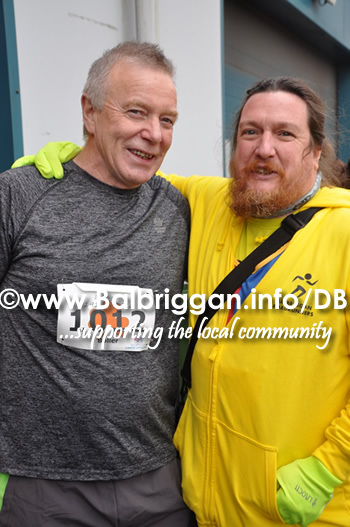 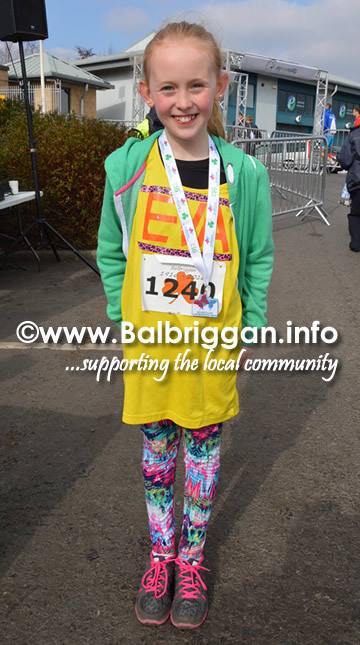 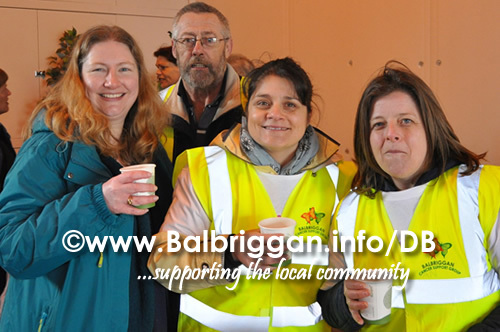 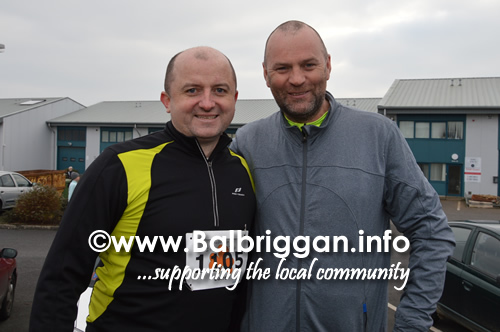 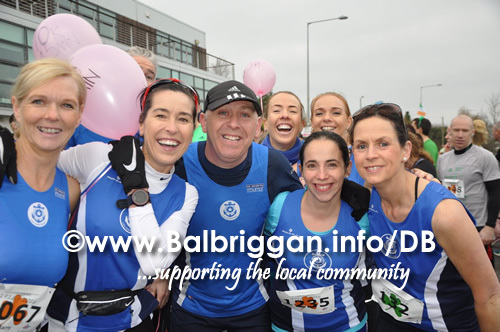 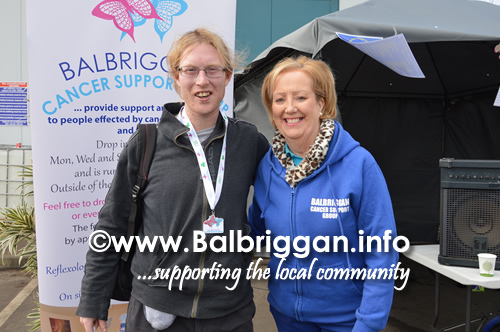 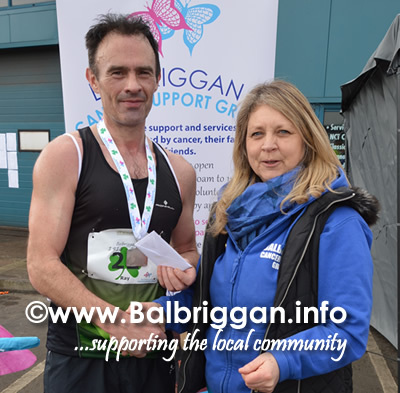 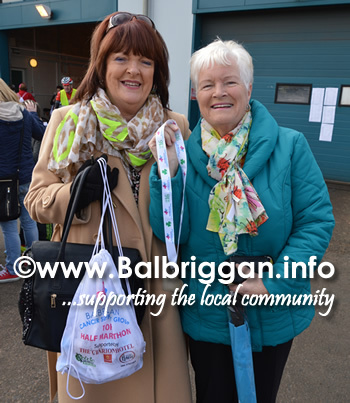 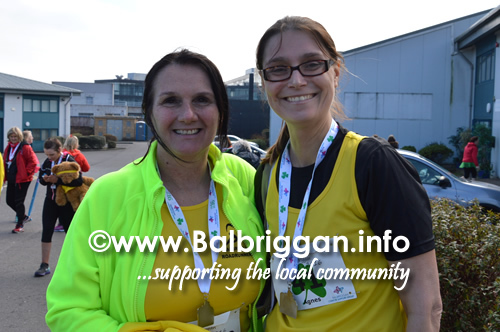 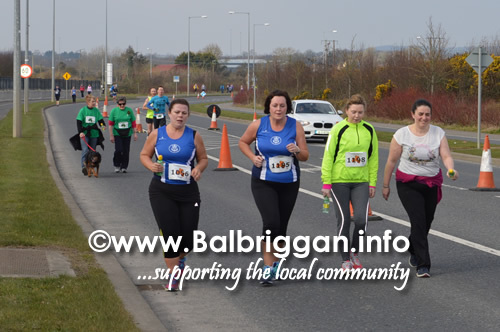 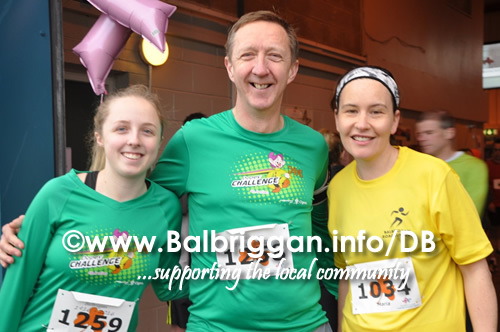 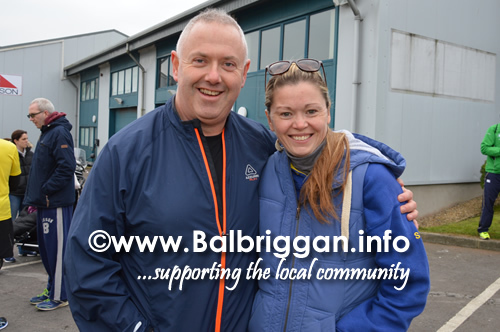 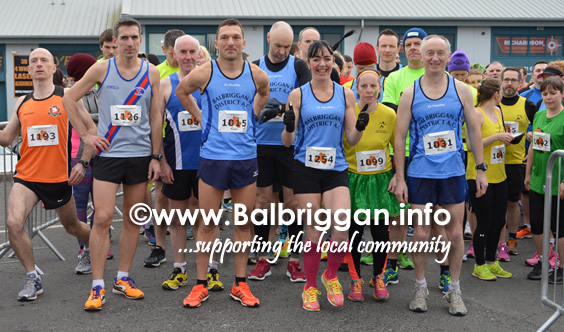 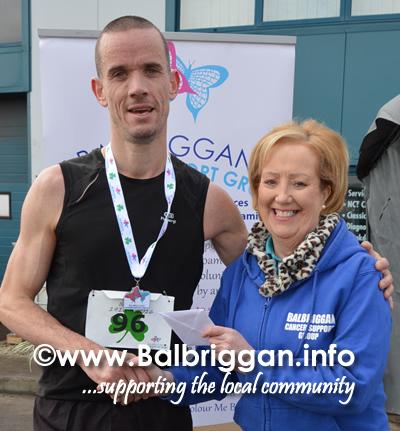 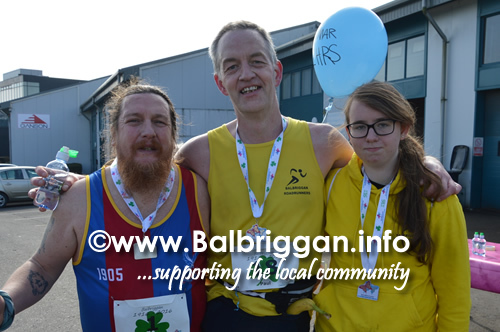 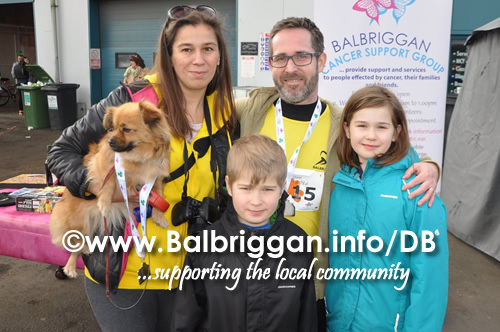 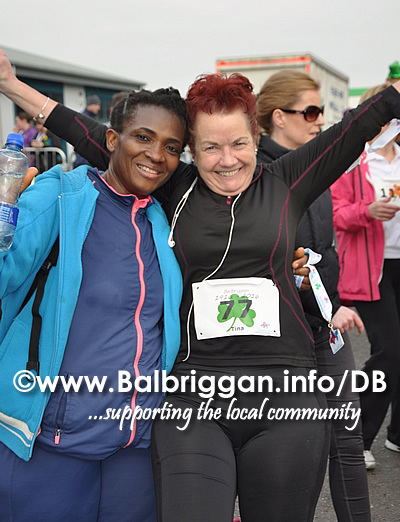 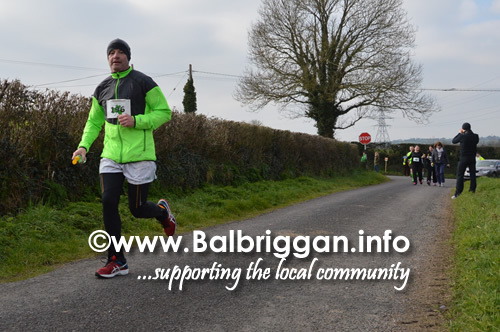 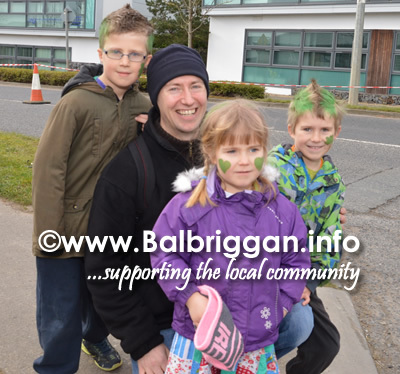 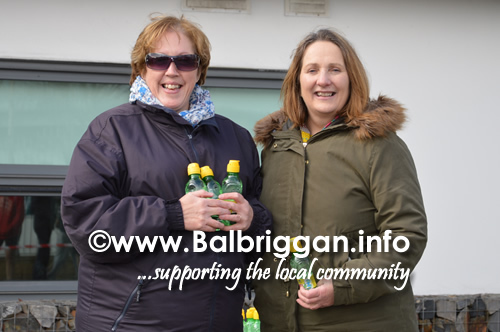 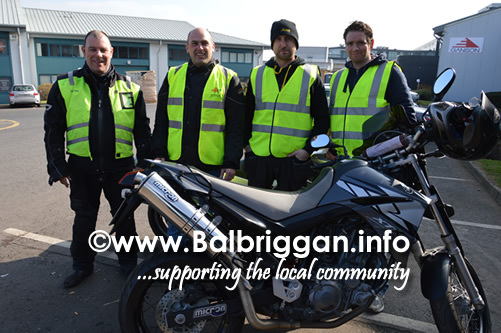 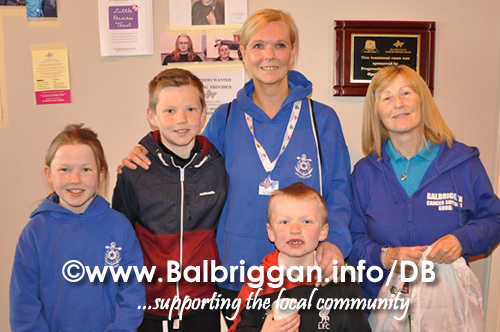 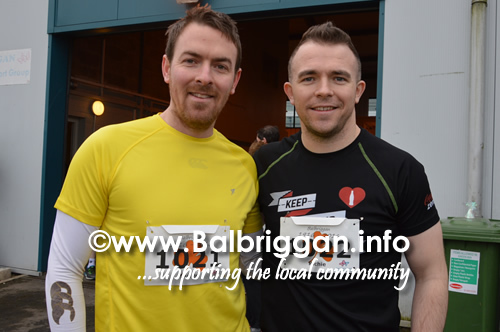 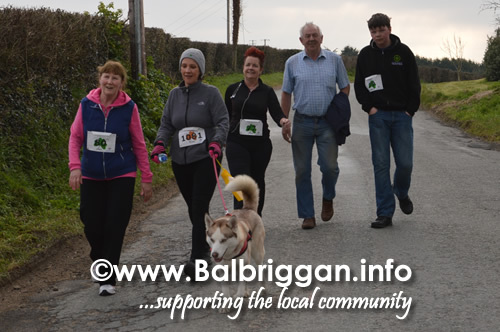 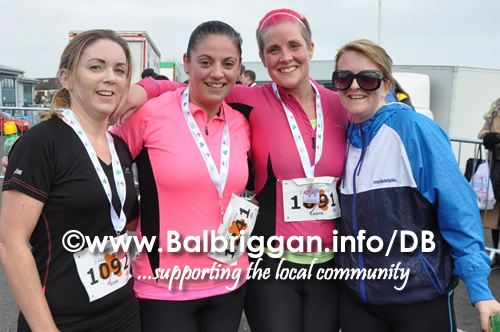 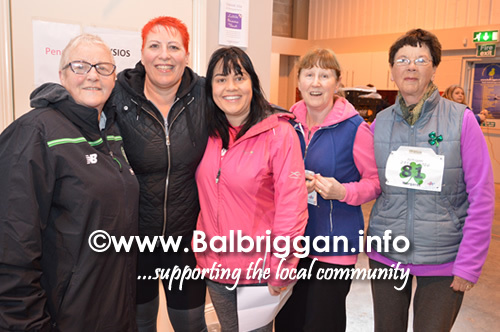 The Balbriggan Cancer Support Group 10k/Half Marathon 2016 couldn’t happen without the hard work of the team at Balbriggan Cancer Support Group the many volunteers, and all the athletes. 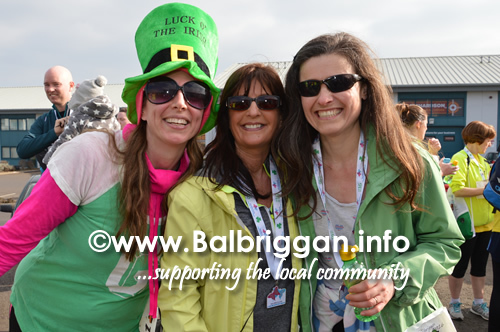 A BIG thank you to all and we hope to see you all next year… More photos to follow!